If you have been using Android for some time (and you don’t restart it too often), you probably have a lot of cached data. Cleaning it from time to time is a great idea as it will improve the performance and speed of your device. 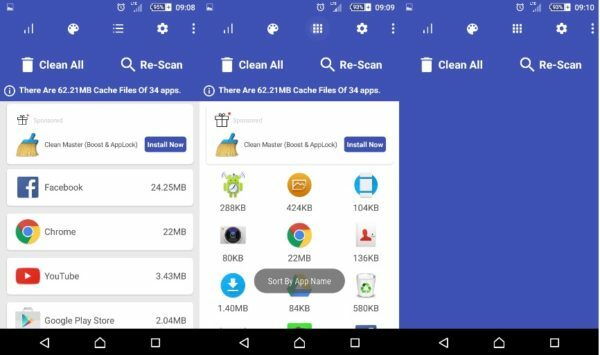 In this tutorial I will show you how to clean cache on Android manually and with the use of a special app. Manually cleaning cache on Android may differ depending on the phone manufacturer and version of Android you are running. In Android 4.2. and up (in not all phone models though) it’s possible to clean cached data with one click. 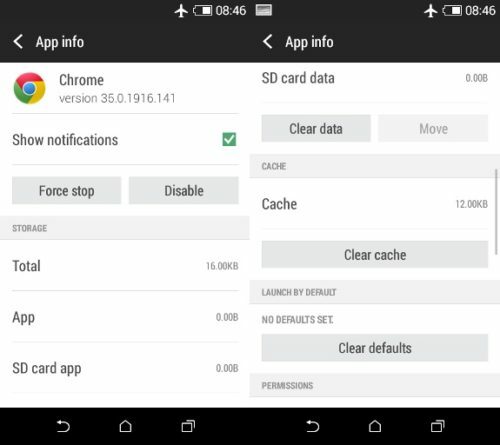 In older versions of Android you can only clean cache for one app at a time or use the second method described in this tutorial. To clean cache on Android phones just Go to Settings > Storage. Swipe down until you see Cached data and tap on it. Click OK to clear cached data. As you can see, my phone accumulated 332MB. That’s a lot! 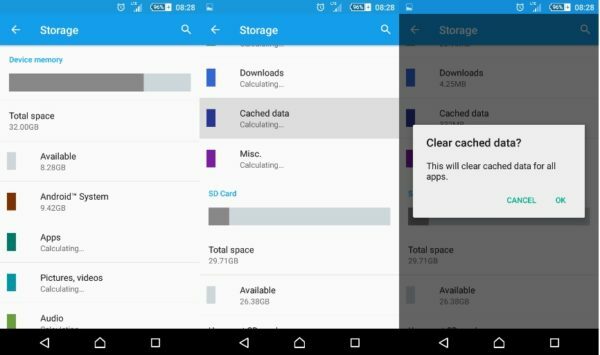 if you don't see this option, you can only clean cache for one app at a time or use the second method described in this tutorial. To clean cache for one app just Go to Settings > Apps. Swipe left until you see ALL. Navigate to the app you want to clean and click on it. Swipe down until you see Cache and click on Clear cache. 1. Download and install Clean Cache from Google Play. 2. 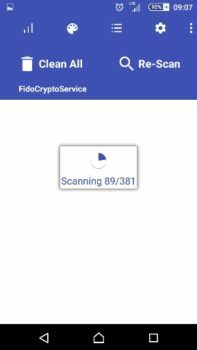 Open the app and wait until the scan is complete. 3. The app will tell you how many cache files there are (and of how many apps). Using buttons in the top bar, you can sort apps by name, show as grid, or show as list. To clean cache, simply click on Clean All. That’s all. 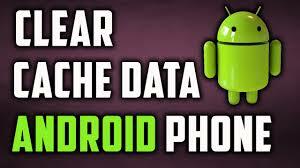 You know now how to clean cache on your Android phone both manually and with the use of an app. Do you have any questions or problems? Feel free to leave me your comments in the comment box below. I would love to hear from you.